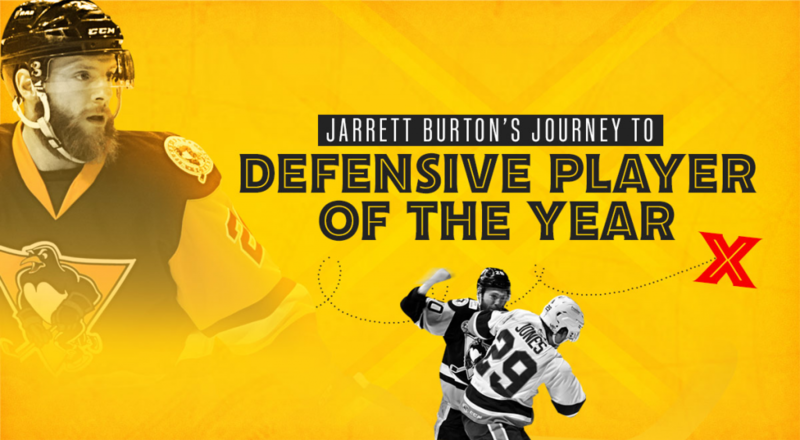 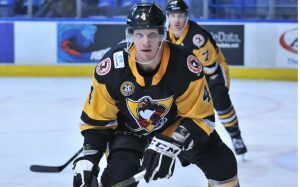 The Pittsburgh Penguins have recalled defenseman Zach Trotman from the Wilkes-Barre/Scranton Penguins of the American Hockey League, it was announced today by executive vice president and general manager Jim Rutherford. 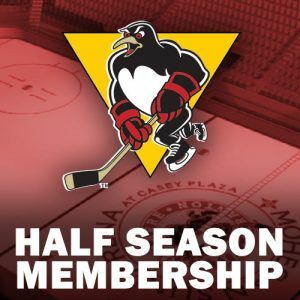 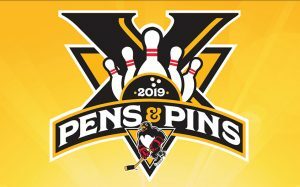 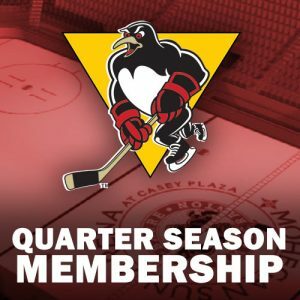 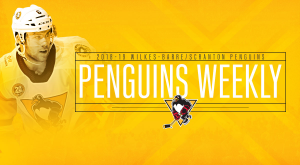 The Wilkes-Barre/Scranton Penguins will be holding their annual “Pens & Pins” Charity Bowling Tournament on Sunday, March 10 from 4:00 to 6:00 pm at Chacko’s Family Bowling Center, Wilkes-Barre. 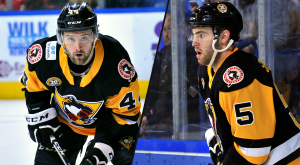 Military Appreciation Night, presented by MetLife, is this Saturday when the Wilkes-Barre/Scranton Penguins host the Utica Comets at 7:05pm. 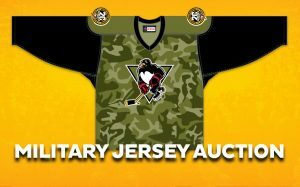 And fans across the globe can will be able to take part in our Game-Worn Camo Jersey Auction, thanks to our friends at DASH. 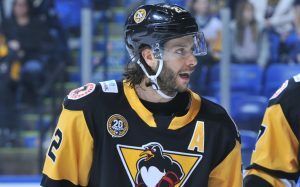 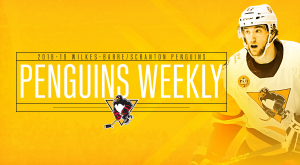 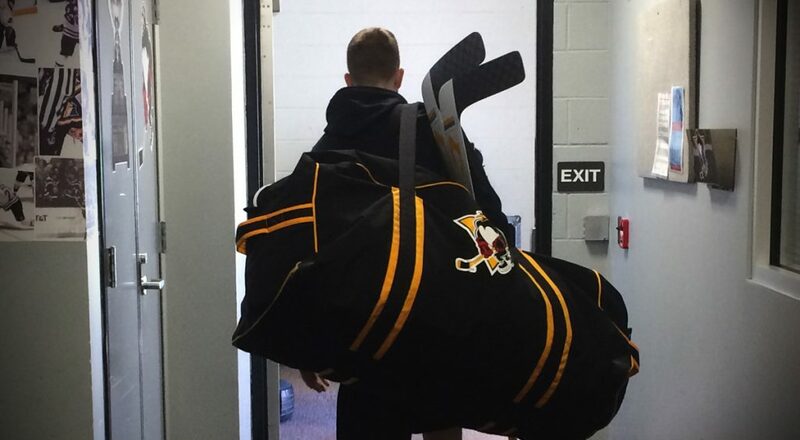 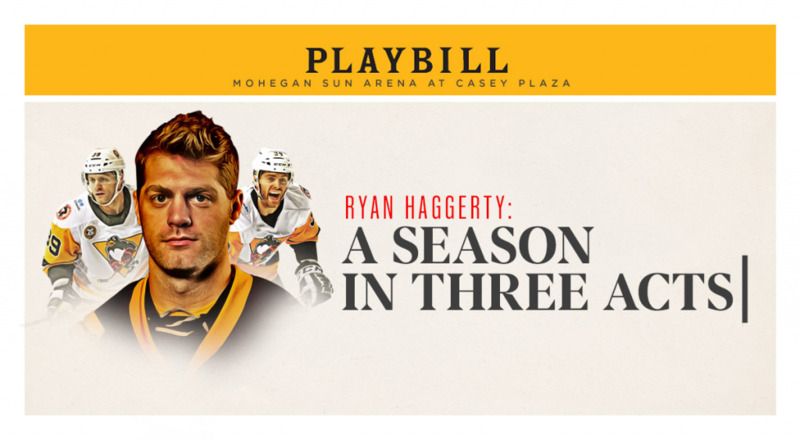 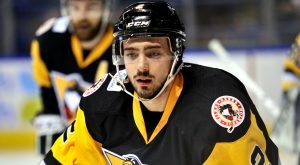 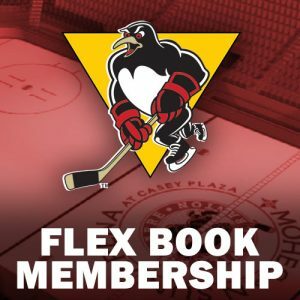 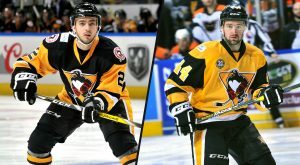 The Wilkes-Barre/Scranton Penguins announced today they have reassigned forward cam Brown and defenseman Kevin Spinozzi to their ECHL affiliate, the Wheeling Nailers.